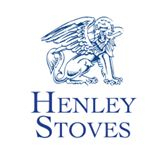 New to the Henley collection is the Valentia Stove with an impressive 13.5kw Boiler option. 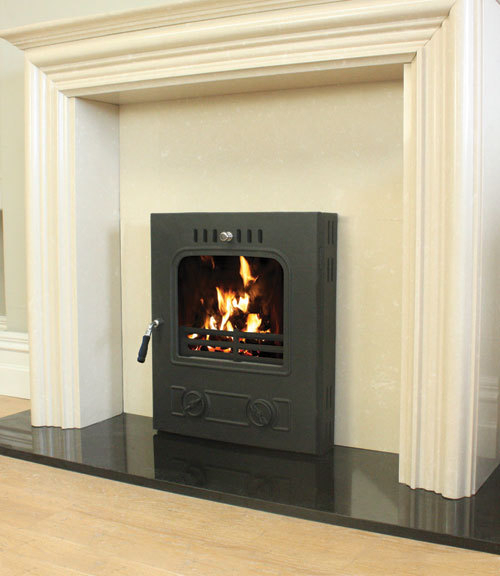 The Valentia Boiler stove will supply of heat and piping hot water throughout your home whilst still be efficient. The Valentia Boiler Stove is a multi fuel stove and is equipped with the latest Airwash and Cleanburn technologies.